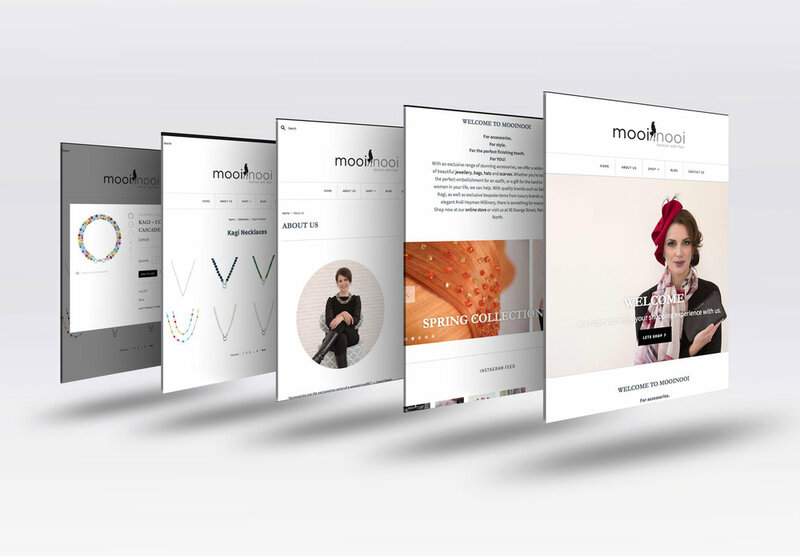 I had the pleasure of working with Anel from Mooinooi on her new website. Anél is an International Award Winning Milliner. She has an incredible talent for designing and making beautiful hats. Anel has a gorgeous shop in George Street in Palmerston North that showcases her talent and accompanied by stunning jewellery and accessories. You can view her new website here. I had the pleasure of working with Anel from Mooinooi designing her a brand new website that was going to be user-friendly for her clients. Anel is an International Award Winning Milliner. where she shows cases her work, this is also accompanied by gorgeous accessories and beautiful jewellery.